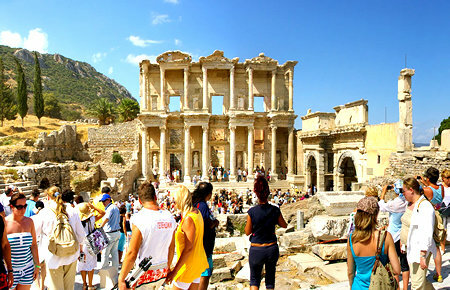 Ephesus attracts millions every year with its spectacular archaeology and sights. If you are one of those lucky ones, yet got limited time only, then this Half-Day Ephesus Tour may be the perfect choice for you. 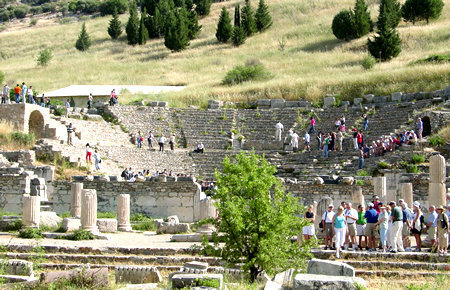 Being one of the best preserved and largest ancient sites in the Mediterranean, Ephesus offers sights like the Temple of Artemis (one of the Seven Wonders of the Ancient World), the Library of Celsius, The Ancient Brothel and an impressively large Amphitheatre which has hosted stars like Elton John and Tom Jones. 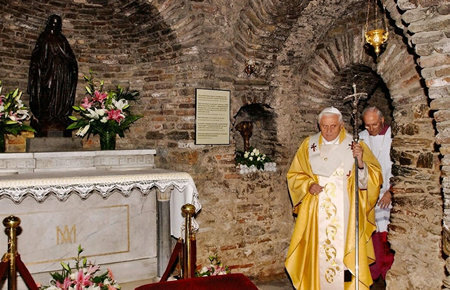 Ephesus has played a great role in the history of Christianity. St. Paul stayed here for three years during which he wrote his letters to the Corinthians.